Photographs are informed by considered and intentional choices. These choices are suggested by a need or desire to secure a moment, an experience, a revelation, a curiosity, or a discovery on film or a silicon chip and contain it as an object in a photographic print. The formal considerations of image capture and optimization/processing are translated from film or the silicon chip to the photographic print where the importance of tone and description will further articulate the visual sensation and intellectual attention. The range of descriptive possibilities as revealed by the photographic print will further communicate the possibilities of visual engagement and pleasure (beauty) and the interpretive meanings suggested. Once the image has been optimized/processed, there is the wonder and realization of an image being translated through a chemical/technological process into that of a tactile object – a photographic print. 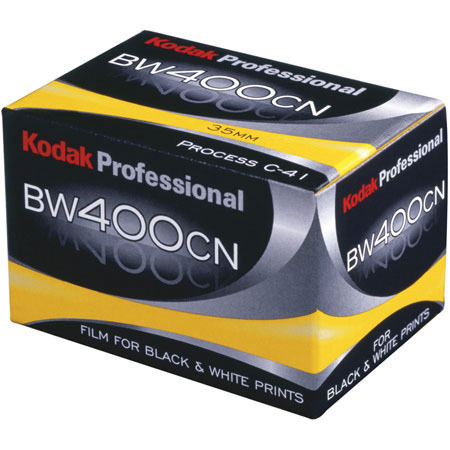 Shoot one roll of black & white negative film (C-41 process) – Kodak BW400 CN ( 24-exposure ). Process film at a Laboratorios Julio and have the negatives digitized on a CD (digitalización de negativos con software para grabar fotos en CD) or have photographic prints made (para imprimir impresiones fotográficas). For students who do not have a film camera available, the USD-Guadalajara Summer Program will check out a camera to those students to use to complete the assignment. Make a finished photographic print in the darkroom with provided course negative using the variable-contrast filters for optimum tonal range (density and contrast). Use the “Printing Record” to record each step in the printing process, including time, aperture and filter notations. Use the boxes on the “Printing Record” to sketch out the final secondary areas (burning and dodging). One analog black and white print with a full-range of tonal values (correct density and contrast). It is necessary to size the image 6″ x 9″ on 8″ x 10″ variable-contrast photographic paper and mount the photograph for presentation. 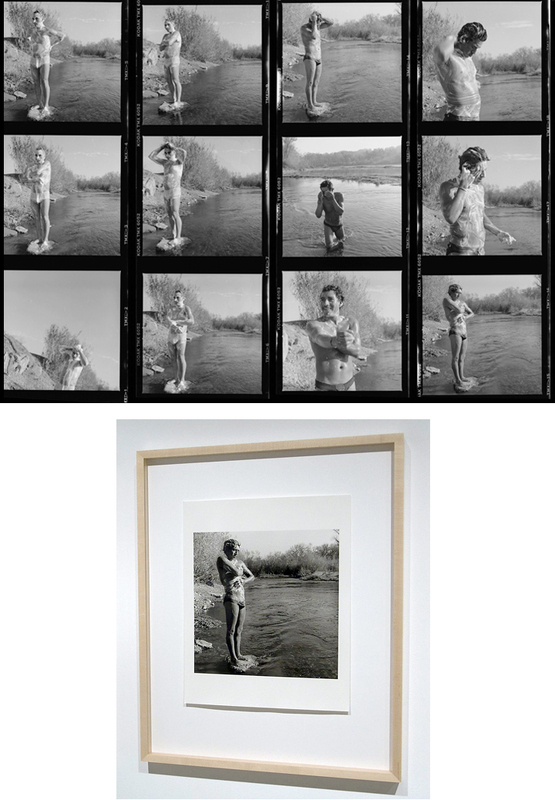 Turn-in CD or Photographic Prints (4″ x 6″), one photographic print from the darkroom mounted for presentation and the Printing Record in a manila envelope for evaluation and feedback.